People who feel “upset and distress” about something like this really need to take personal control of their emotional state! There are about 7 billion people in the world. 1000s of gods are worshipped. 1000s of religions are practised. 1000s of contradictory ideologies are espoused. In a world of global communications, it is probably impossible to say or show anything significant that someone somewhere won’t get upset about. It is obviously impossible to prevent those words and images being published. The onus is on people who disagree with them to take appropriate action if they are not to be upset or distressed. Except for personal attacks (which are not what I’m talking about here), people typically get upset for one of 2 reasons: because they have chosen to be upset; or because they have been brought up (perhaps indoctrinated) to be upset. For their sake, and for the sake of their children, they should choose not to be upset, and should not indoctrinate their children to be upset. How about a kite shaped like a pineapple? Now that would really be blasphemous. 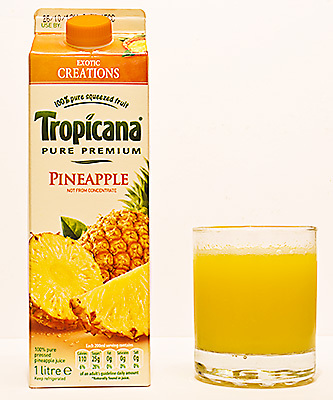 Before using pineapples out of context, wouldn’t it be useful to establish a meme “pineapple = representation of blasphemous depiction of Muhammad”?